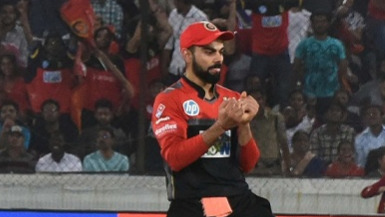 RCB won the game by 14 runs. AB de Villiers has been doing the rounds in social media after his stunning one-handed grab against to dismiss Alex Hales in the game against Sunrisers. Since then he has been compared to Spiderman and also has been hailed due to his incomparable reflexes. very recently, De Villiers' wife Danielle has shared a picture saying that she knew that her husband had this awesome trait long ago. 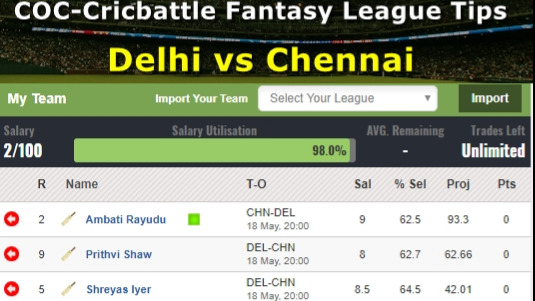 RCB needed to win the game and they did it in style winning the match by 14 runs. Apart from his brilliance in the field, De Villiers also scored 69 with the bat and was involved in a 107 run stand with Moeen Ali who also played a critical all-round performance. 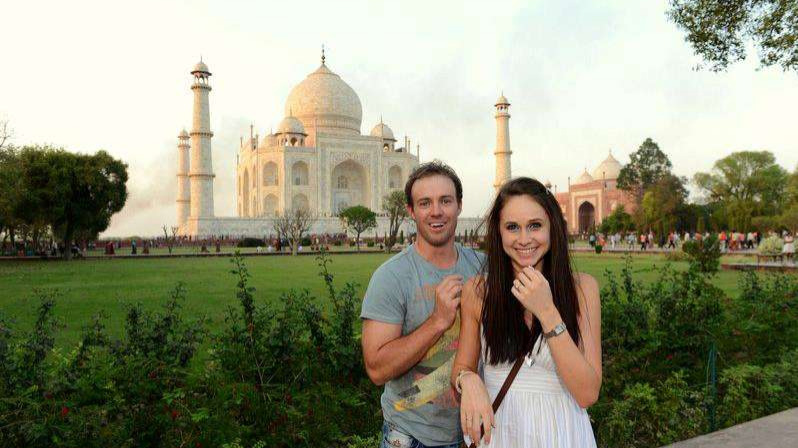 Here is the picture shared by De Villiers' wife Danielle.